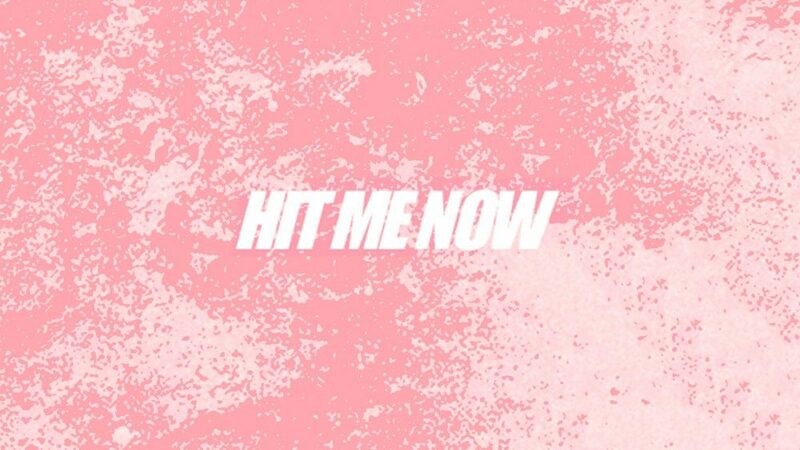 Stream “Hit Me Now” from Clear Soul Forces. Clear Soul Forces are paving the way for hip hop groups, and they claim one of the finest within the industry with their recent releases. Today they come through with another hot single following up “They Shootin”. 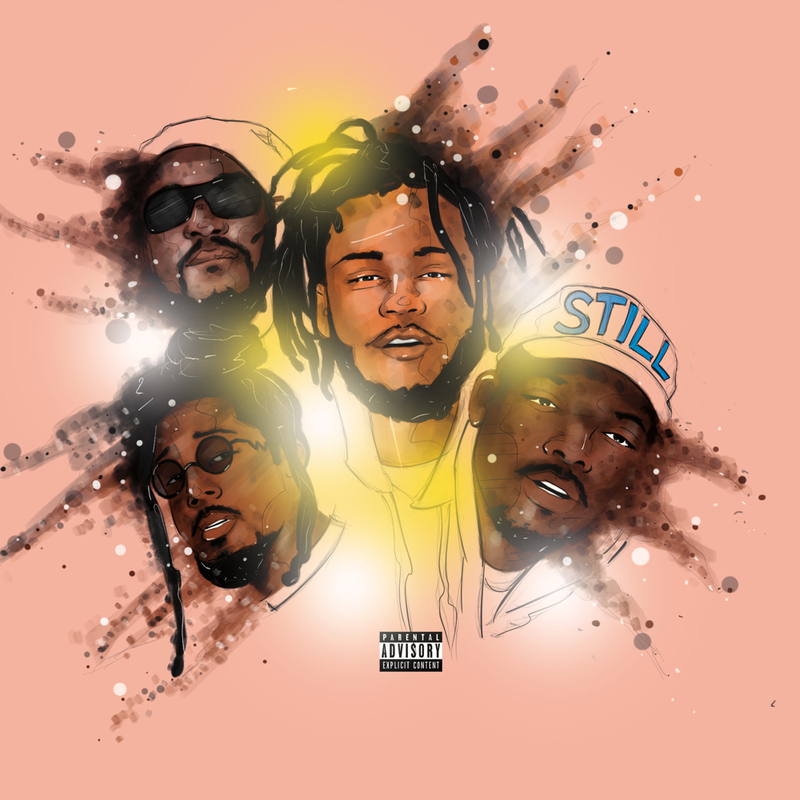 The track brings ecstatic verses from each four members of the collective, who deliver a consistent flow with unmatched chemistry. Their reintroduction to the game comes at no cost, as CSF brilliantly puts talent on full display with their new content. The track is in support of their forthcoming LP Still, which is slated for a February 22nd release. You can now pre-order the project with the link below, which includes both pre-leaks from the album. They’re also hitting the road starting on 1/25, and you can check those tour dates below. Keep your eyes peeled for the full release of Still next month.